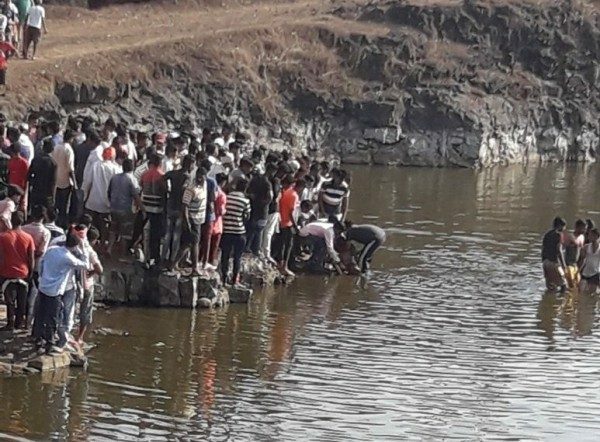 About 10 kms from Belagavi three children drowned in a private mining quarry on Sunday at around 4 PM. The quarry situated in between Gojge and Mannur villages these children went there for swimming. The deceased have been identified as Sahil Manohar Balekundri aged 14, Akash Kallappa Chougule aged 14 and Bhushan Kalappa Chougule aged 12. Truly tragic. May God give their parents strength.